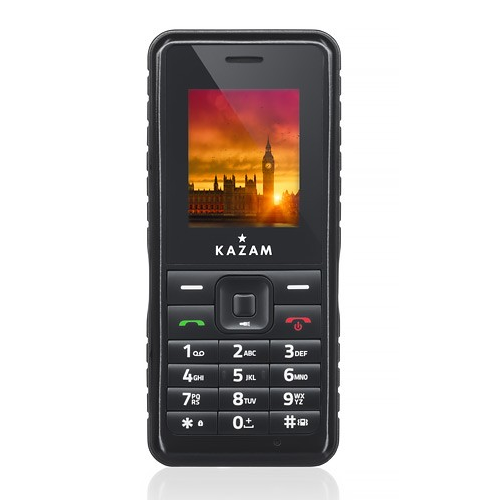 The Kazam Life R2 is is an entry level Tough Phone which is compact and also tough with its IP67 rating its Water and Dust Proof. It also features a 2MP camera with a flash and has a built in FM Radio with a 10 day standby time makes it a great choice for those on a budget. 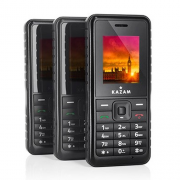 ** As its 2G this phone will not work with the network THREE. 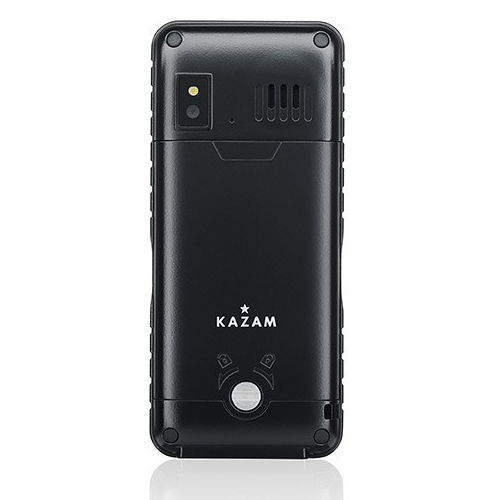 The Kazam Life R2 is a simple-to-use mobile phone, with a large range of features and high resistance to dust, water and shock. 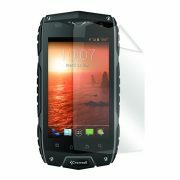 With an IP67 rating, the Life R2 is completely impervious to dust, and can withstand up to 30 minute submersion in water. 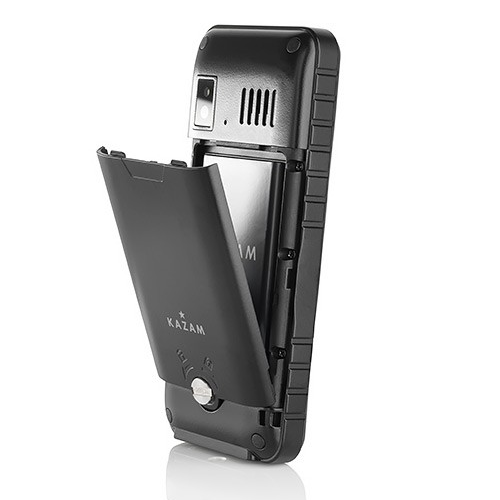 It is additionally tested to function normally after falling up to 2m. This small and practical mobile phone will withstand not only day-to-day use but also can handle the challenges and hazards of hostile environments. 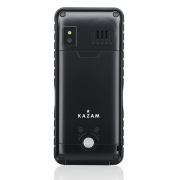 With a directory to store up to 300 contacts, a hands-free function and integrated Bluetooth, the Kazam Life R2 is equipped with all the necessary functions. 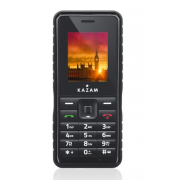 It additionally features an FM radio, calendar, clock and calculator functions and a 0.3MP camera. You can expand its internal memory with a MicroSD card.